Essential oils are more than a plant based therapy. They represent a way of life that empowers people to regain control of their health. The internet if filled with stories of how peoples lives have been changed by essential oils. Some of these testimonials will touch your heart and others will inspire you to revisit the products that you use and your approach to your health care. When I started using essentials oils it changed my life in a way that was unprecedented. For the 1st time ever, I am here to talk about my life in this no judgment zone. I am talking from a safe place I learned how to address health my concerns, where I enhanced my performance and I found some tools that pointed me to a new way of life. Every day, more and more people are turning to a holistic approach to life. I am not satisfied with the level of care or the answers anymore. 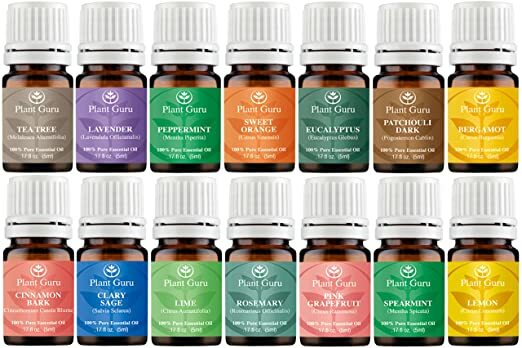 many of us are searching and starting on a journey to learn more about pure essential oils and how to incorporate them in your everyday life to improve your thyroid health, this is for you! Our ancestors have used plants, seeds, wood and resins from nature to care for themselves and their families since the beginning of time. Luckily, we are in modern times where we don’t have to hunt in the woods anymore. We are blessed with the convenience of people who put the pure, healing essential oils in a little glass bottle for us. People all over the world are scrambling to find the answer to health problems like diabetes, pain, chronic fatigue, anxiety, estrogenic cancers and more. Millions are turning to natural solutions and many have experienced great success with essential oils. Could oils could be the missing ingredient for you and your family? 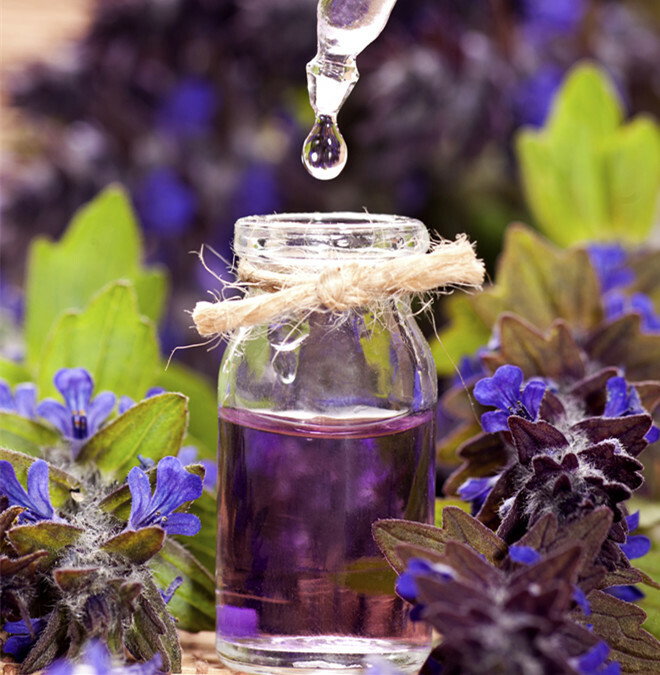 Essential oils are made from herbs that are extracted into a liquid form. These oils can be used in a diffuser at home or applied on our scalp and skin. Edible essential oils can also be added to teas. A variety of foods including Brazil nuts, coconut oil, avocados, wild fish and fresh produce are known to improve thyroid health. Recently, studies and researches also show that certain essential oils can help with thyroid health and treat thyroid symptoms due to the beneficial compounds. The thyroid is also greatly affected by the adrenals, the hypothalamus, and the liver. When you bring all of these into balance it certainly will help can help with managing your thyroid. 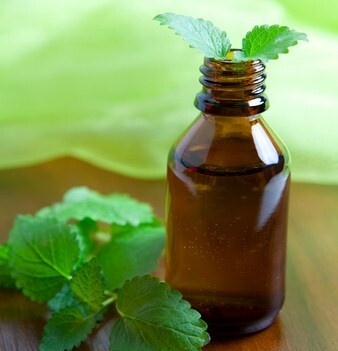 How it helps: Peppermint oil helps calm depression, headaches, brain fog, fatigue and digestive problems that occur as a result of an underactive thyroid. This oil is tasty and easy to include in your daily diet. How to apply: Just make a cup of hot water with lemon and add a drop of peppermint oil to make a nice cup of tea. You can also add a drop of peppermint oil to chamomile tea. 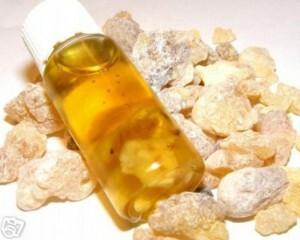 How it helps: Frankincense oil helps relieve constipation, indigestion and dry skin that may be caused by an underactive thyroid. Also, frankincense can help with a sound sleep by reducing stress or other intense feelings. How to apply: Take a drop of food-grade frankincense oil orally to improve digestion and balance hormone levels, which works the same as digestive enzymes. How it helps: Lavender oil helps people with anxiety problems, stress, insomnia and hair loss related to thyroid problems. How to apply: For good results, you can rub the oil in your pillow, add a few drops to your bath or combine it with shampoo to massage your scalp. 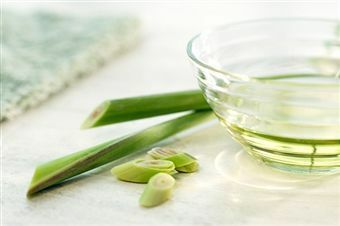 How it helps: Lemongrass oil is one of the essential oils for thyroid. It helps with headaches, digestive problems and inflammation caused by an underactive thyroid. How to apply: This oil can be used for cooking – add a drop in your herbal tea. You can also use it in your bath or apply it on your skin. How it helps: Grapefruit is an essential oil that improves metabolism, focus, stress levels and depression. Which are common symptoms of underactive thyroid. How to apply: Combine it with a carrier oil (like coconut oil) before applying it on your body. Or, you can also add a drop to warn water, drinking as tea. How it helps: Rosemary oils can be used to relieve symptoms of underactive thyroid, including digestion problems, stress, hair loss, joint pain and inflammation. How to apply: You can use the oil alone, or add it in an oil blend. You will see apparent hair regrowth if you rub it on your scale every day. 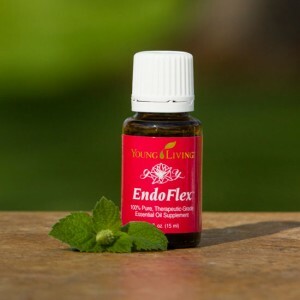 How it helps: Endoflex is a blend of essential oils for thyroid, which is constituted of spearmint, German chamomile, sage, sesame seed oil, myrtle and geranium. How to apply: You can apply Endoflex without dilution to the thyroid area to help support and balance the function of thyroid, including both hyper and hypo thyroid function. 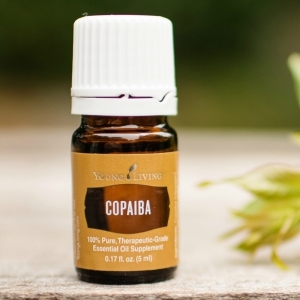 How it helps: Copaiba is an essential oil that helps treat inflammation associated with thyroid problems. With rich amount of caryophyllene, it strengthens the body’s natural reaction to irritation and injuries. How to apply: You can either rub it on sore tendons or take it in form of a capsule to relieve internal inflammation. Also, drinking water mixed with copaiba every morning improves your gut health. Clove oil contains antioxidants and phenols. Phenols clean cell receptor sites, which in turn improve cell communication and the overall health of the body. Myrrh oil is one of the essential oils for thyroid that helps relieve stress and inflammation associated with an underactive thyroid. The oil has about 60% sesquiterpenes which help erase miswritten codes in the memory of a cell. Basil oil is an essential oil that not only supports the adrenal glands, but also helps relieve inflammation. Marjoram oil offers support to the spleen, an organ that produces white blood cells helping to fight infections and produce antibodies. This oil, therefore, helps in the maintenance of healthy antibody levels. Combining several essential oils for thyroid helps treat symptoms of autoimmune disease and support thyroid function. There are several ways to combine these oils to get good results. Similarly, you can use peppermint combined with citrus oils (like grapefruit or lemon oil) to fight fatigue. A bath containing clove, lemongrass, myrrh and geranium oils will help ease joint or muscle pain. You can also rub 5 parts of clove oil with3 parts of frankincense oil and 5 parts of lemon grass oil on the thyroid. Use 3 drops of frankincense mixed with 5 parts of clove oil and 5 parts of lemongrass oil in your bath or in a diffuser to relieve anxiety and boost your mood. 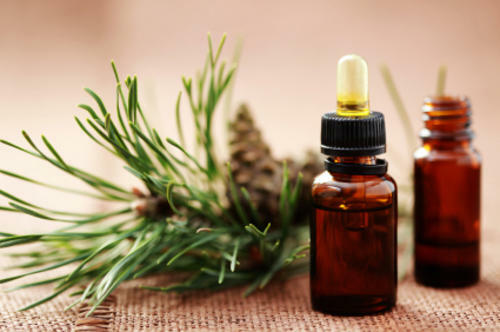 Rub 2-4 drops of myrrh and lemongrass oil directly on thyroid area, big toes, and wrists several times each day. Similarly, you can use peppermint combined with citrus oils (like grapefruit or lemon oil) to fight fatigue. A bath containing clove, lemongrass, myrrh and geranium oils will help ease joint or muscle pain. Essential oils are used for a wide range of emotional and physical wellness applications. Essential oils can be applied topically or diffused aromatically. Due to the natural molecular composition of EOs, they’re easily absorbed by the skin and can be safely applied topically, sometimes diluted with a carrier oil and sometimes “neat” (undiluted). Once they’re applied, essential oils can have almost an immediate, localized effect to the area where applied. They have restorative and calming properties and can be used very effectively in massage and beauty therapy. EOs are also natural disinfectants, many are antimicrobial and the similar chemical structure of essential oils allows them to be absorbed into the bloodstream via the skin for internal benefit throughout the body. The bottoms of our feet boast the largest pores on our body and allow quick absorption. Note the thyroid areas of the feet in this diagram. Speaking from personal experience, I started using essential oils the day I bought a diffuser. Who doesn’t love a fragrant home? When I learned that I could scent my home with something organic and purify the air we breathe, I was in! 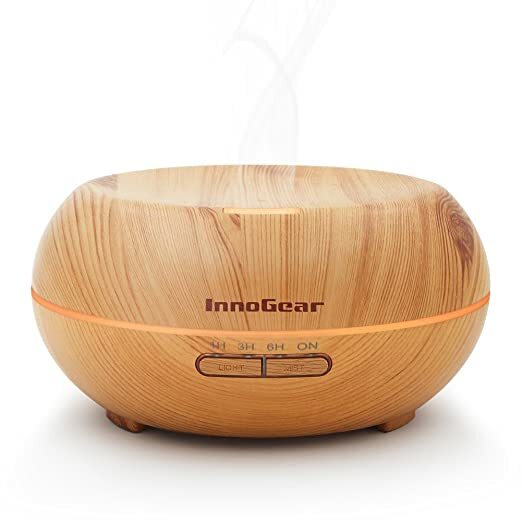 My Aromatherapy Essential Oil Diffuser allowed immediate relief, the fresh scent that swirled up was refreshing and I soon found I could suit my mood or improve it depending on what I put in the diffuser. It also helped me become more relaxed with my new oils by blending and mixing and learning what worked for me and what didn’t. Just diffusing alone can improve your health and your environment. Our sense of smell has a direct influence on our physiological pathways including the awakening of our hormones and many other metabolic tasks. Aromatherapy is founded on the body’s foreseen reaction to certain olfactory stimuli. 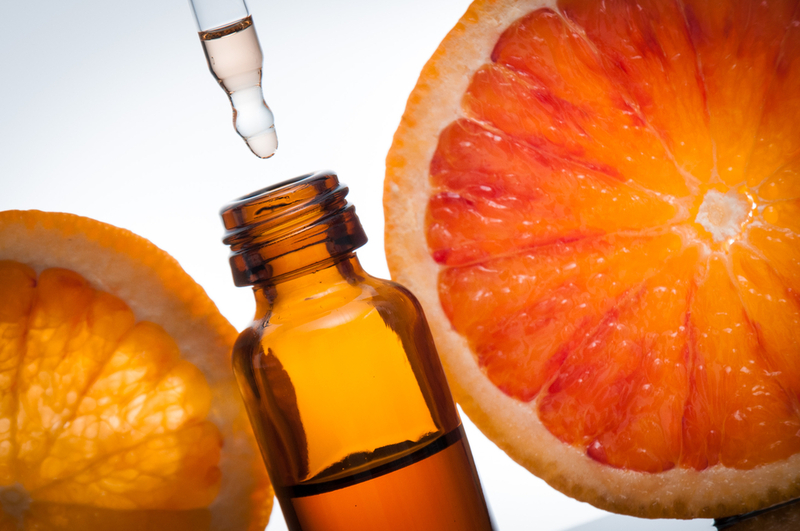 Essential oils are commonly used in aromatherapy approaches. Certain essential oils diffused in the air can be exhilarating while others can be relaxing and comforting. Beyond emotional benefits, diffusing essential oils can purify air of unwanted odors and some airborne pathogens. Low or no-heat essential oil diffusers are recommended because they don’t change the chemical structure of the oil being diffused. EOs can also be used as cleaning and purifying laundry and surfaces in the home. Diffusers are my favorite gift idea. For family and friends new to essential oils, I love getting them a Aromatherapy Essential Oil Diffuser along with the Plant Guru Naturals Essential oil 14 pack which includes lavender essential oil, Peppermint, Rosemary and Lemon. Two blends used a week at a time, alternating to the next. In a 5ml roller bottle. Apply topically over thyroid area at the base of the neck and reflexology points (big toe), massage in 3x daily. *Whenever I can, I layer a drop of Frankincense over the Lemongrass/Myrrh blend. Frankincense will help the other EOs along and calm inflammation. At the end of the first week, begin Blend 2 and apply in the same manner. After week 2, begin Blend 1 again. FYI: on the thyroid protocol. If you have sensitive skin, dilute both blends well. Daily use on your neck can cause skin irritation for those with sensitive skin tendencies. I love applying to thyroid area of the feet AND Frankincense over the thyroid topically (with either blend) – Frank is very, very gentle more so than Lavender but a great healer! One last word to the wise, these two essential oils protocols are not meant to replace your thyroid medication. The hope is that essential oils will help in balancing your hormones and helping you to live well despite your condition. If you’re currently on medication for hypothyroid, don’t go off it without consulting with your doctor first. Certain essential oils are not recommended while pregnant and breastfeeding. If any of the information I shared rings true for you, please do your due diligence and investigate your symptoms until you have answers! Audrey Childers is a published author, blogger , health journalist and an entrepreneur with over a decade of experience in research and editorial writing. She is also the creator and founder of the website the hypothyroidismchick.com. Where you can find great tips on everyday living with hypothyroidism. She enjoys raising her children and being a voice for optimal human health and wellness. She is the published author of : A survivors cookbook guide to kicking hypothyroidism booty, Reset your Thyroid, The Ultimate guide to healing hypothyroidism and A survivors cookbook guide to kicking hypothyroidism booty: the slow cooker way. You can find all these books on Amazon. You can also find her actively involved in her Facebook Group : Healing Hypothyroidism. This blog may be re-posted freely with proper attribution, author bio, and this copyright statement. This entry was posted in Uncategorized and tagged #essentialoils, #hypothyroidism, #organic, health benefits on August 14, 2016 by thehypothyroidismchick.